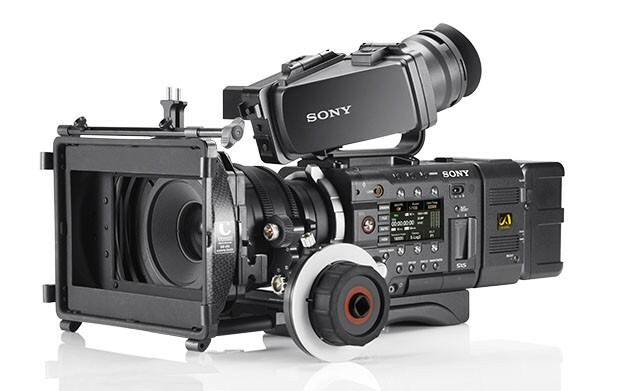 Sony today announced two new CineAlta 4K motion picture cameras, the F5 and the F55, filling the gap in its CineAlta line-up between the $14,000 F3 and the high-end (around $85,000) F65. Both cameras use a new type of Super 35mm Sony CMOS imager with a resolution of 4096×2160, and Sony rates them at 14 stops of exposure latitude. With firmware updates due next year, the F55 will shoot 2K raw at up to 240fps. The F5 will max out at 180fps for HD footage and 120fps for 2K raw. Read more about this story at StudioDaily.com.